How did you get started wakeboarding? My first contact was in a trip to Orlando with my family, but I really started a few years later when my Dad made me the luckiest dude in the world and decided to open his own cable park, Naga. Do you do any other board sports? My roots come from surfing but nowadays I’ve been skating a bunch in the local skate park. Thiago Lemos is from the same city I live in. Riding on various countries, and meet new friends everywhere. My dream is to create one of my own, have a some in mind, but need to put it in action. Everybody has something to bring to the table, but Guenther’s riding never ceases to amaze me. He is a creative and well rounded rider. I daily ride Naga, it has a strong connection with nature since it is surrounded by trees and the water is pura that comes from the grown. Near by there’s an sick 2.0 called Mobe wake park, that has some cool features and good people in love with wakeboard. 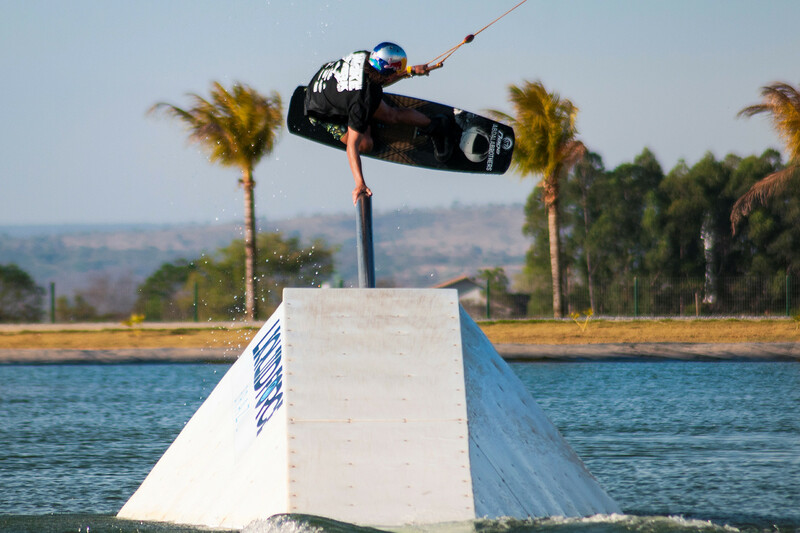 And there’s also a new cable park here in Brasil called Sunset wake park, it has a full size and a sick bi-level. They hosted a pro competition last year that was aired in live in the biggest channel in the country (Daniel won, I got second). All thanks to the owner Matheus that is one of the most famous country singer out here. There’s not many rider were I ride that are trying to push their riding to the next level, but there’s always good people around looking for a good time. Although there’s a new group of groomets coming from Sunset that are shredding their cable apart. 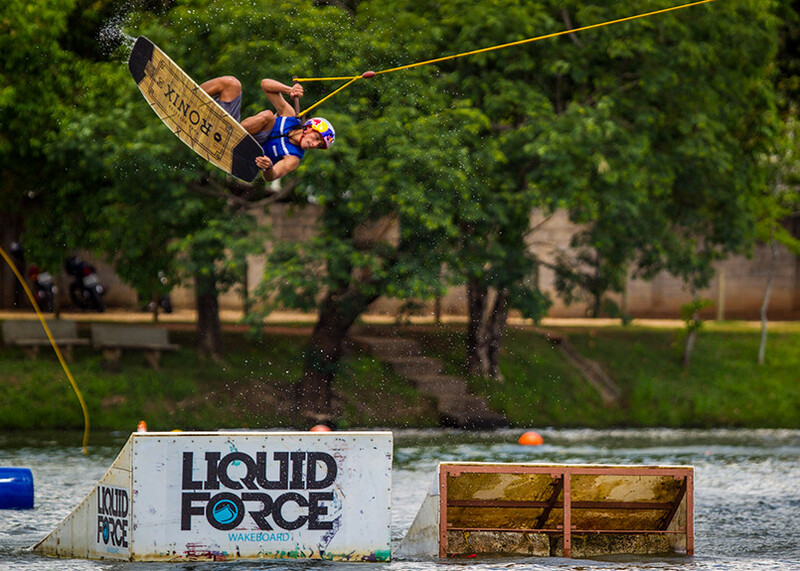 What Wakeboard or Snowboard LEGEND you’re fan ? Shaun and Shaun i let you dare to find the Family names. What your Goals for 2017 ? I want to travel the world having a good time with friends and meeting new people while I do what I love, Wakeboarding. I plan to attend to competitions like Plastic Playground and keep pushing my riding. It’s cliche, but to my parents, without them I wouldn’t be in this path. And my sponsors for sure !